Buy a loaf of sweet bread for your sweet tooth or your sweetheart! All fund raised will go to camp scholarships. Thank you for helping our kids experience a deeper relationship with God and each other via outdoor ministry. Donations welcomed! 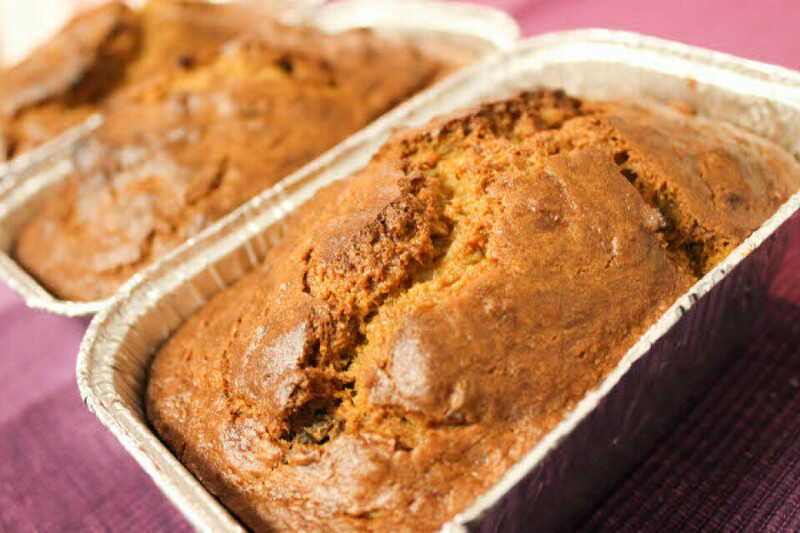 Please drop of a mini loaf of sweet bread (banana, pumpkin, etc) either Sunday mornings OR Wednesday nights (only) between now and February 10th to either Joan or Missie. 2019 Camp information is available at this link.